＊The blade inside the cutter is designed to be invisible for user's safety. ＊With the rotary blade, we can cut papers beautifully without leaving bits and pieces on the edges. 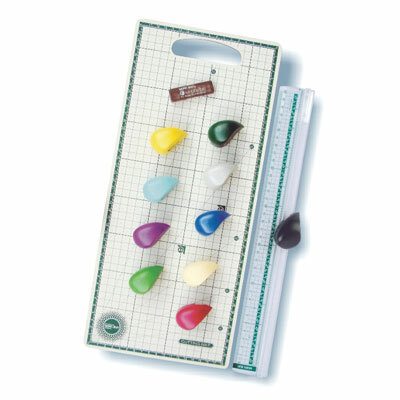 ＊Ruler & cutter is equipped with a sharp and durable rotary blade. ＊Newly designed for cutting facsimile papers, copy papers, printing papers, light card, photographs, plastic or acetate sheets, etc. This Product can also be used on you Scoreboard mentioned next. Sold separately you can expect to pay up to £15 for the trimmer and up to another £15 for 8 blades. How much would you expect to pay for this? Well it will be available at http://www.bonscraft.co.uk ebay and amazon £19.99 right now.